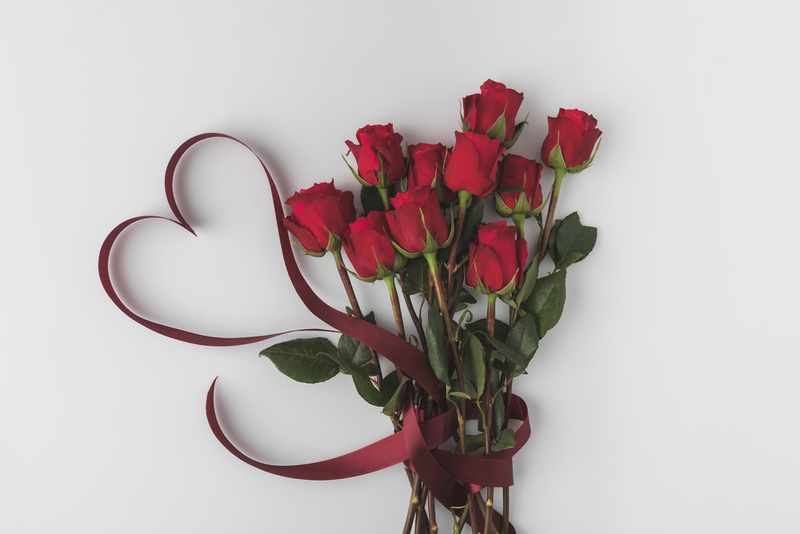 When many people think of celebrating Valentine’s Day, they often think of a romantic night out with their love that may include flowers, romance, candy and wine or champagne. But if you are in recovery, you will want to avoid alcohol or anything that may trigger cravings. Fortunately, there are still many things that you can do with your loved one to make the day special without comprising your sobriety. Here are a few of the fun dates you may want to plan on this Valentines. One way you can spend Valentines with your date is to take a walk or go for a hike. When you are doing something active, like walking or hiking, the last thing you will be thinking about is consuming alcohol. It is also a great way to spend one-on-one time with your date. Look for a new hiking trail and take in the beautiful new sights together. Another option for a sober Valentine’s activity is to go to the movies. Studios often release romantic love stories and romantic comedies just before Valentine’s day. Indulge in popcorn, candy and soda with your date while taking in a film that you both can enjoy together. When people think of Valentine’s day, they often think of something romantic. But one of the more unique date ideas you could do is to plan a date where you are volunteering your time, such as working at a soup kitchen or an animal shelter. You and your date can give back to the community, which can be rewarding. And Valentine’s is all about celebrating love, so what better way to do that than to show your love for a cause that is near and dear to your heart. The final thing you can do on a sober Valentine’s day is to engage in an activity. Go bowling, go to the arcade, go roller skating or ice skating or go to a sports game. All of these can be fun activities that keep you busy while allowing you to still enjoy the company of your date. If you are in a relationship, you may be stressed out about how to handle Valentine’s day while still remaining sober. Fortunately, there are many fun and unique date ideas that you can engage in that do not involve alcohol. If you are sober, check out My 12 Step Store. We have many unique items to help you on your path to sobriety. Contact us today to see all of the items we have to offer. This entry was posted in Uncategorized and tagged love, relationships, sobe, sober living, Valentine's Day. Bookmark the permalink.